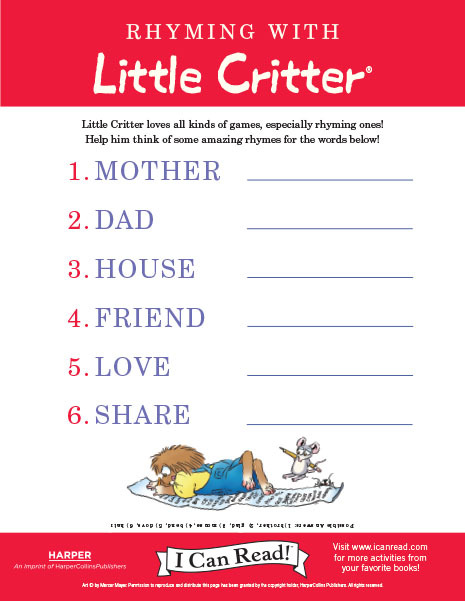 Little Critter loves all kinds of games, especially rhyming ones! 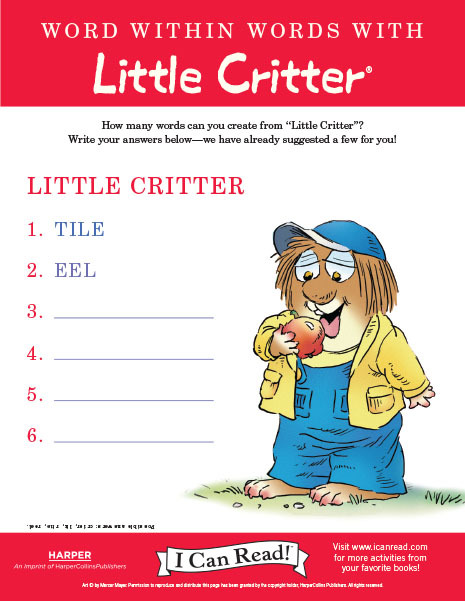 Help him think of some amazing rhymes for the words. 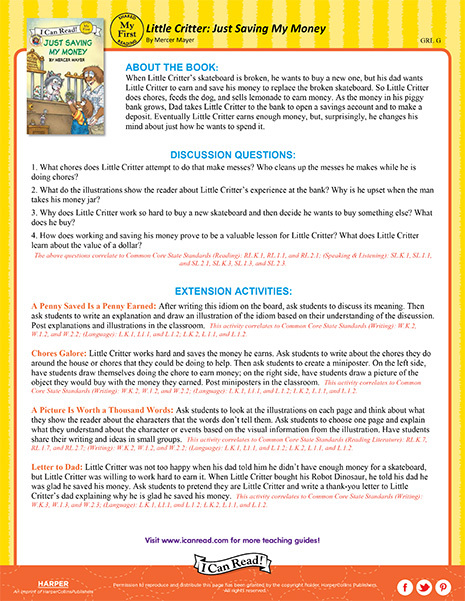 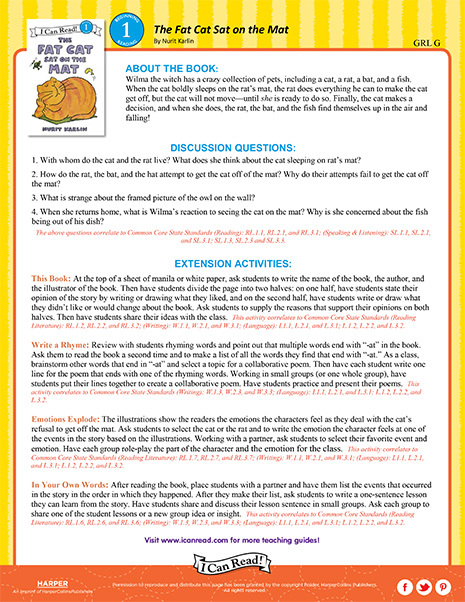 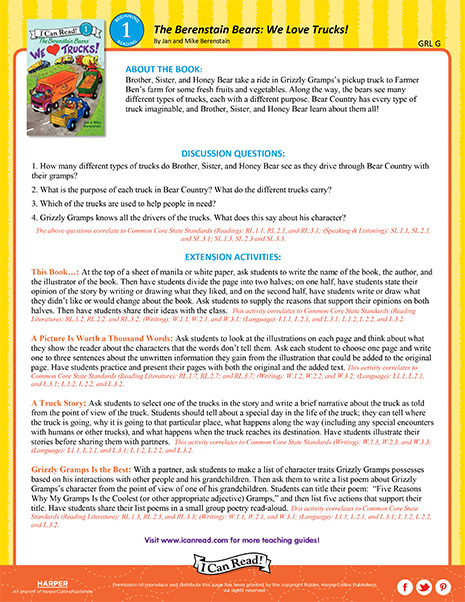 Download a free Teacher’s Guide for The Fat Cat Sat on the Mat, a Level 1 I Can Read! 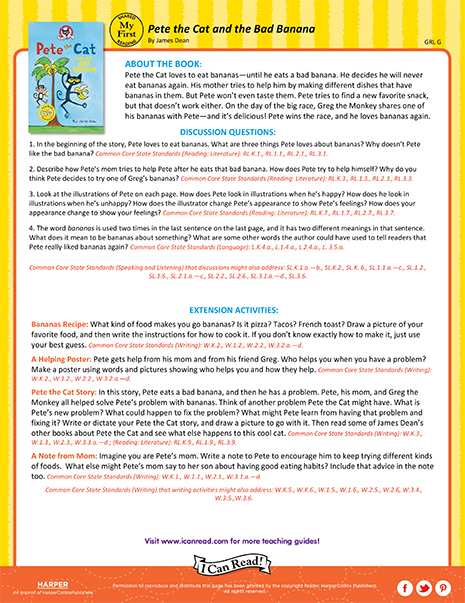 book by Nurit Karlin! 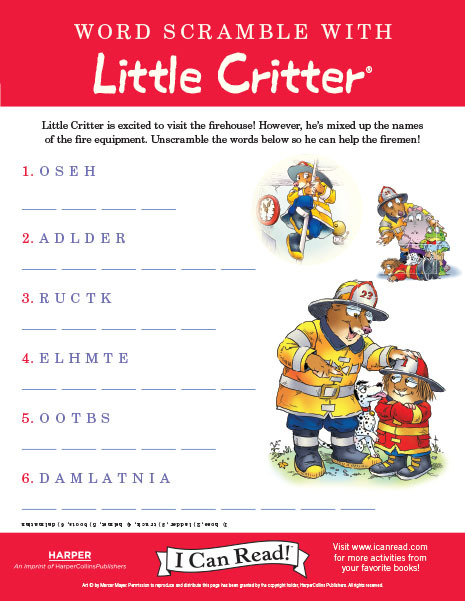 In Little Critter: Going to the Firehouse, Little Critter is excited to visit the firehouse! 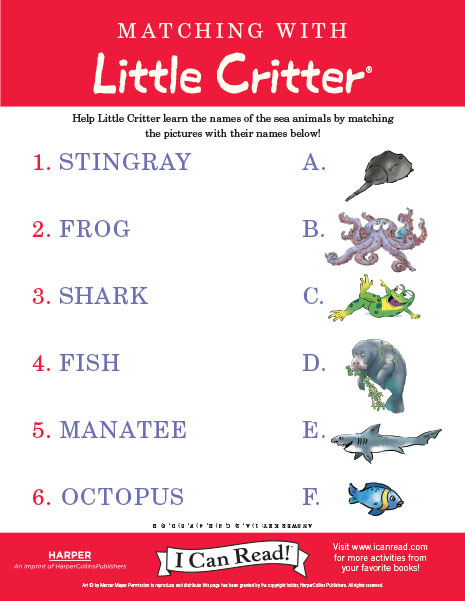 However, he’s mixed up the names of the fire equipment. 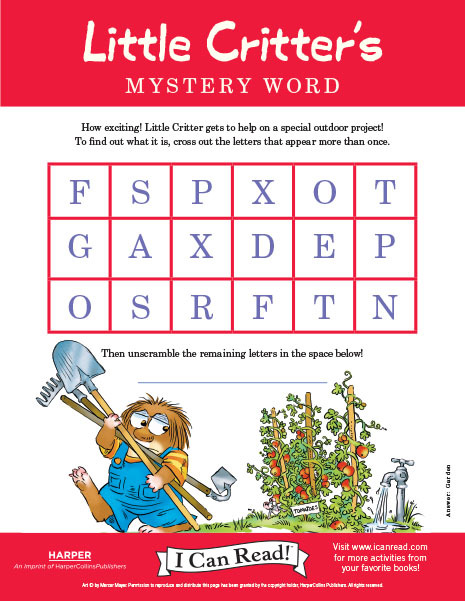 Help Little Critter with this word scramble so he can help the fire fighters.